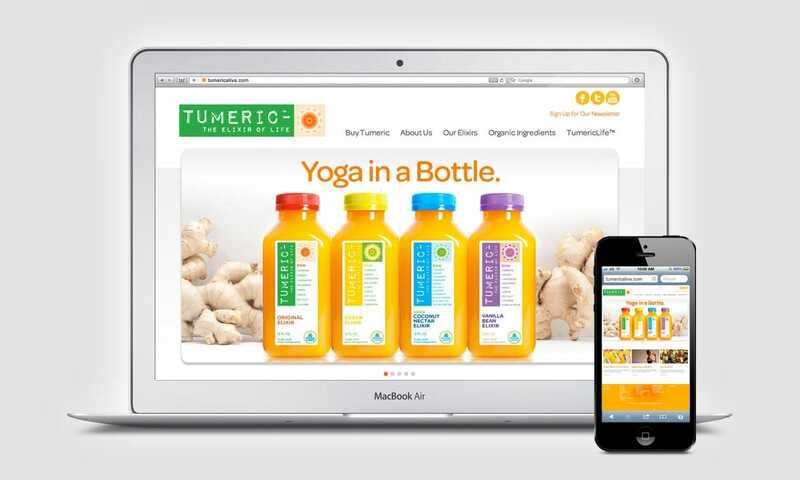 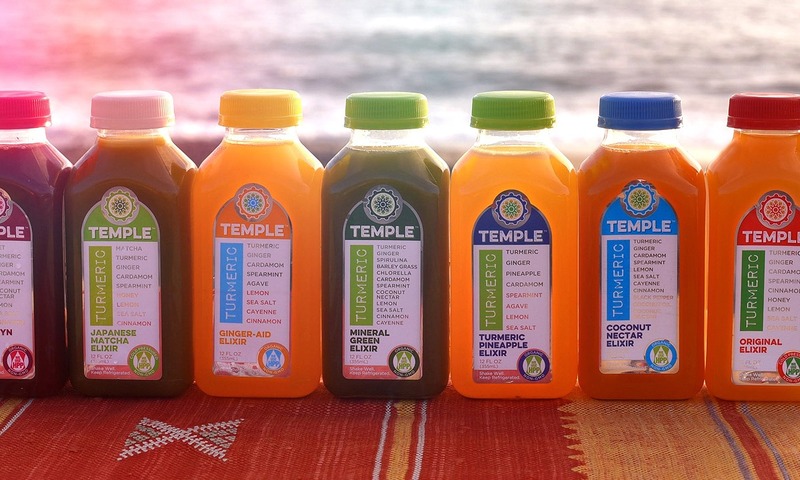 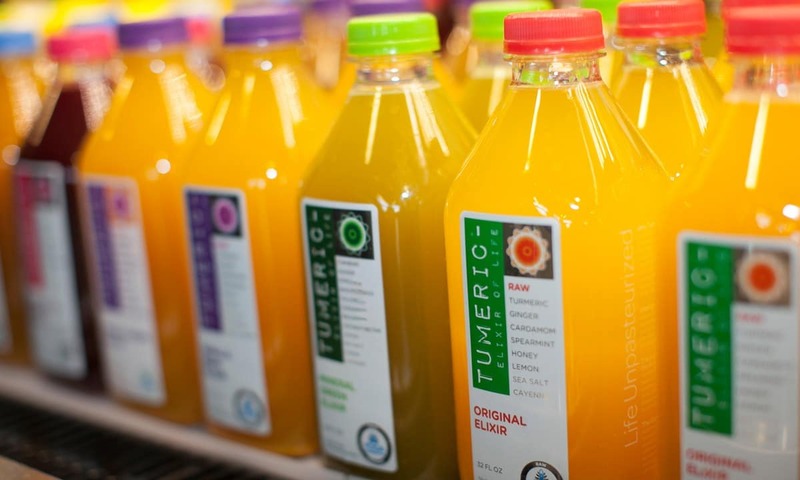 Originally known as TumericALIVE, Temple Turmeric was born with just a blender and the dream of sharing organic, turmeric-based elixirs with the world. 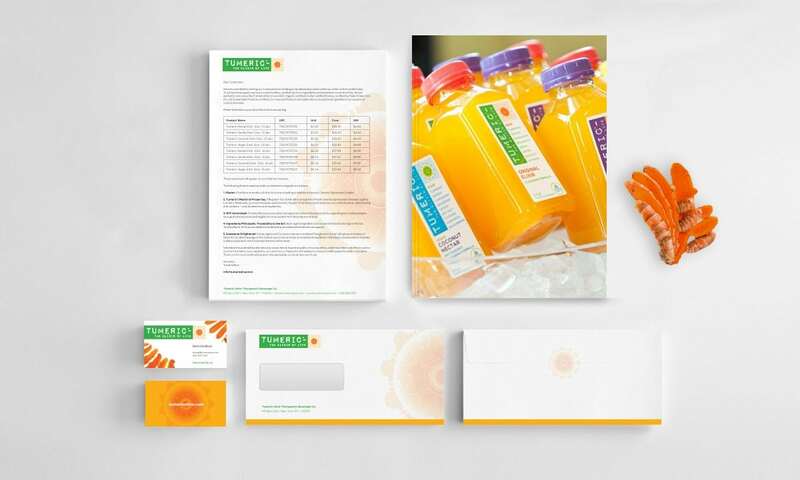 After a successful launch into Whole Foods, BCBD led their natural products branding and creative marketing efforts. 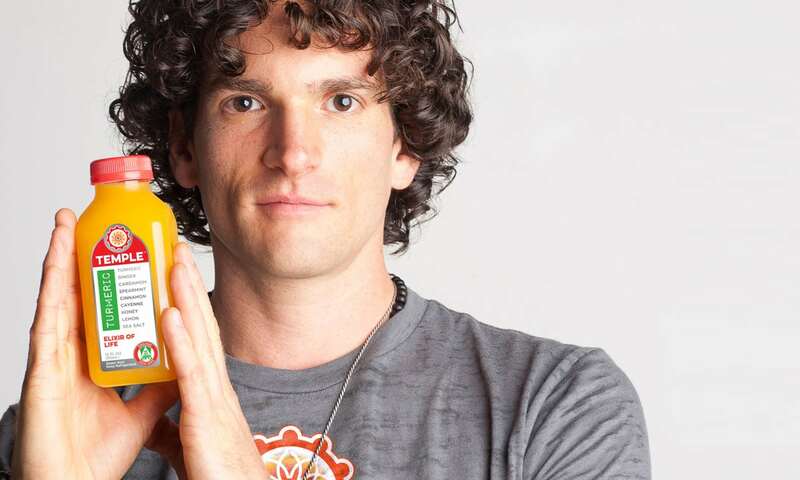 What began as a grassroots operation serving yoga studios and heath stores in the East Village of NYC, has radiated into a national brand, serving thousands of customers each day across the United States. 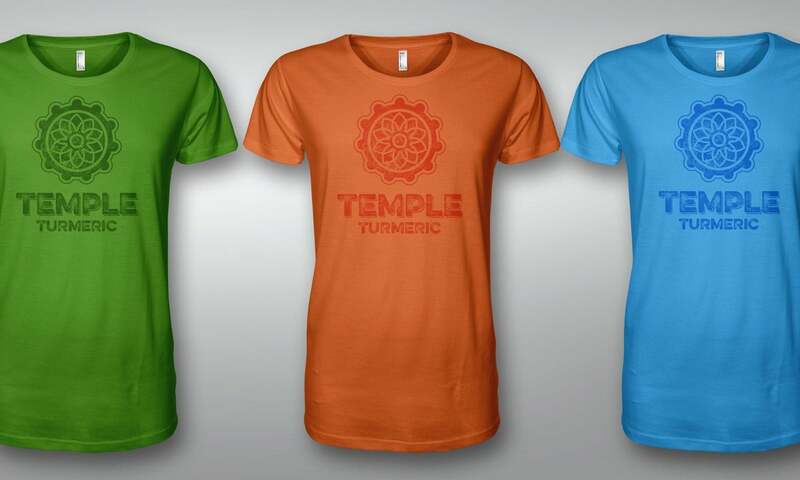 Temple Turmeric is passionately dedicated to sharing the life-changing powers of organic turmeric to support healthy inflammation response and to celebrate the human body as a “temple”. 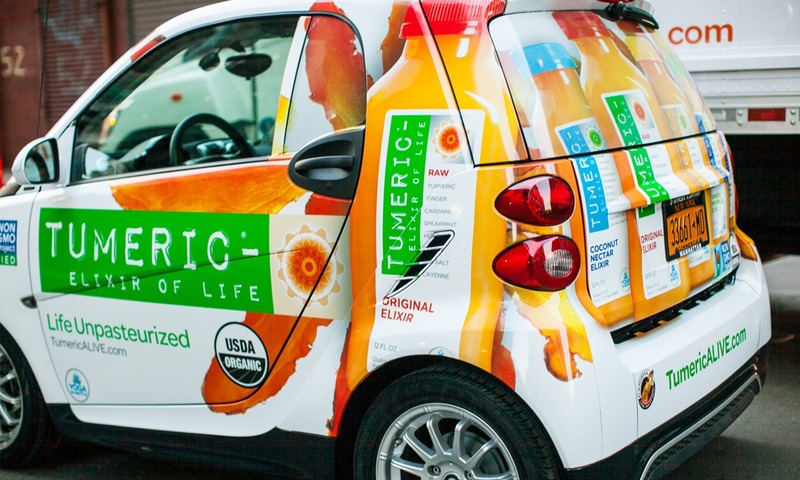 This philosophy has informs their new, action-oriented brand positioning statement “Honor Your Body”.